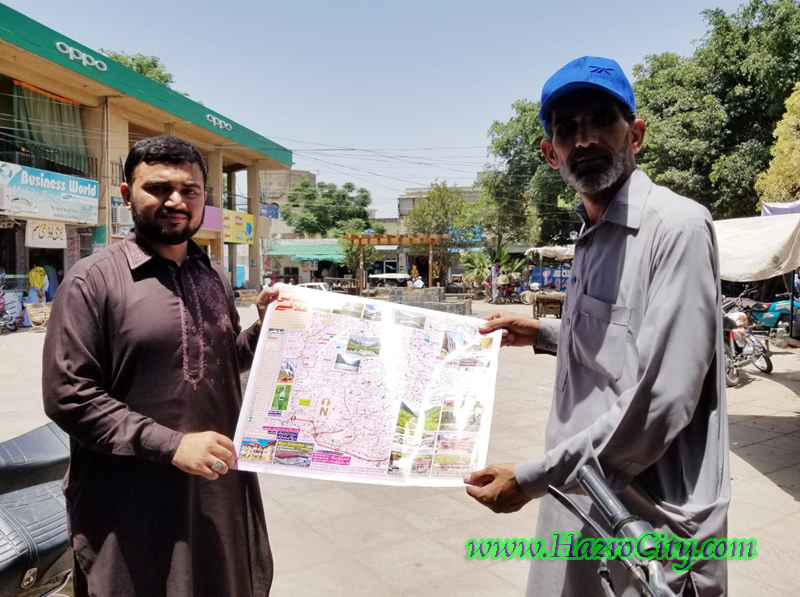 Hazro TV , Picture Of Chhachh ,Pics of Chhachies: Map creation for Northern Areas of Pakistan which is a Paradise on Earth for tourism. Map creation for Northern Areas of Pakistan which is a Paradise on Earth for tourism. 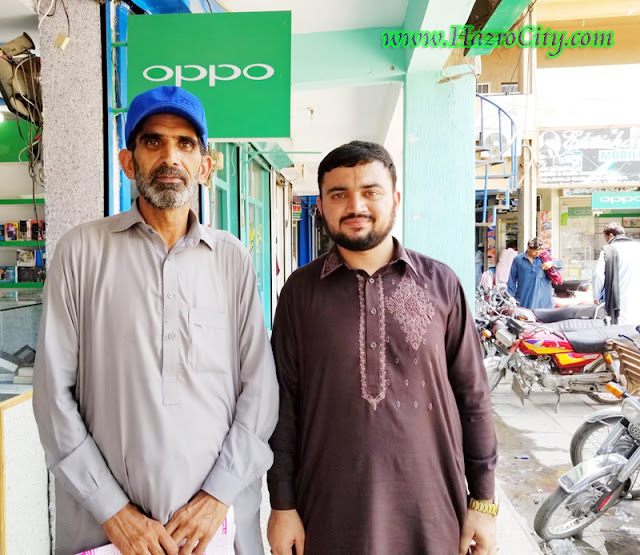 Pictures were captured in Fawara Chowk Hazro while a get together with Tarik Faraz Shagory while their visit from Attock City. Shagori sahib had done an amazing task in shape of Map creation for Northern Areas of Pakistan which is a Paradise on Earth for tourism. 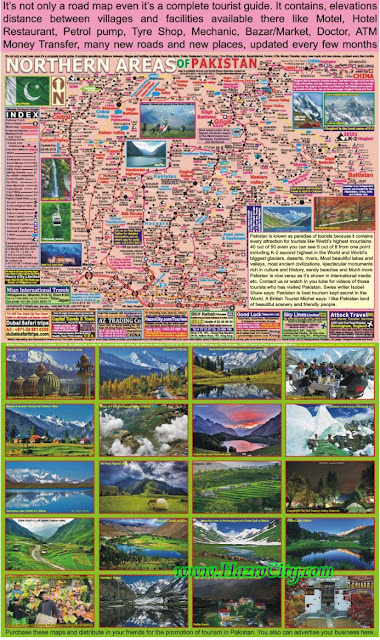 Its not only a road map even it’s a complete tourist guide for Northern Areas of Pakistan. It contains elevations distance between villages and facilities available there like Motel, Hotel, Restaurant, Gas Station, Tire Shop, Mechanic Workshops, Bazaar / Market, Doctor, ATM / Money Transfer and other relevant places.